In 3 minutes, you can control your Philips Hue lights with your voice! 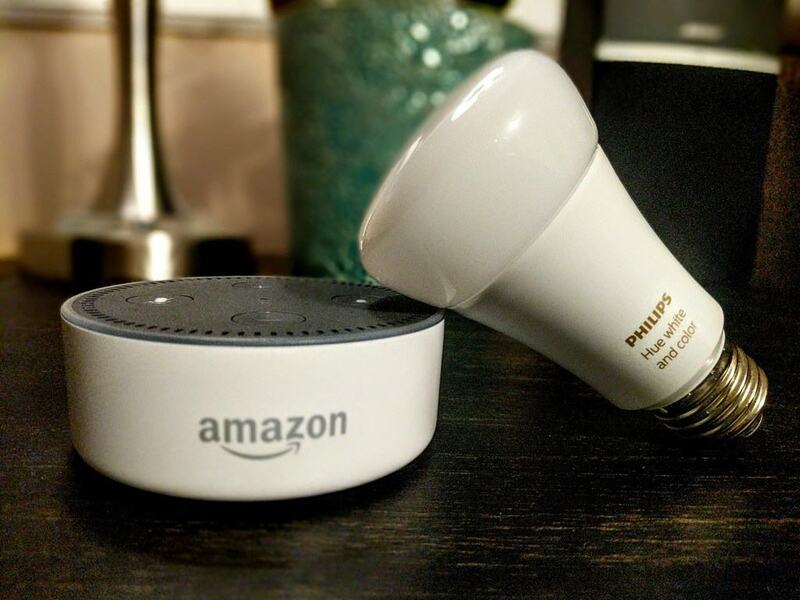 Easily connect the Philips Hue Hub to your Amazon Echo for voice control over your smart light bulbs. Turn the Hue light bulbs on and off, change their color or turn on a scene just by asking Alexa. 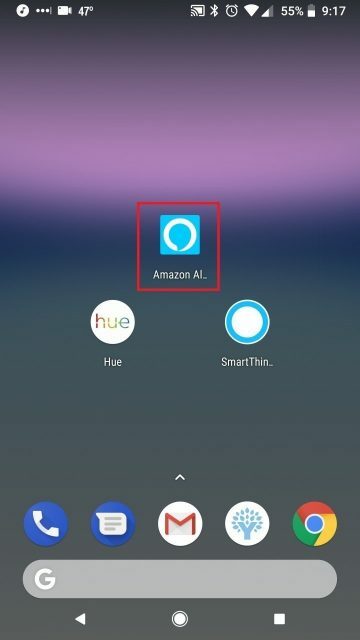 This is a quick and simple guide on how to connect your Amazon Alexa and Hue devices. Alexa and Hue: What Do You Need? For this project, you need an Amazon Echo Device, the Philips Hue Hub and a Hue light bulb or light strip. You can learn more about these devices through the links above or check prices on Amazon below. 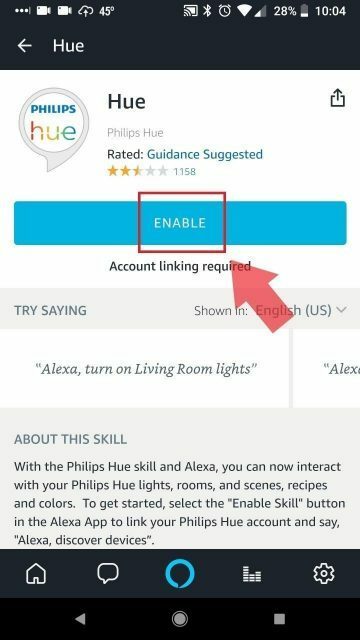 If you have an Amazon Echo Plus, then you can connect the Hue lights directly to your Echo with the Hue Hub, but functionality will be limited. I recommend that you use a more power home automation controller such as SmartThings instead of the Echo Plus. The connection process is easier if you already have a Philips Hue account. 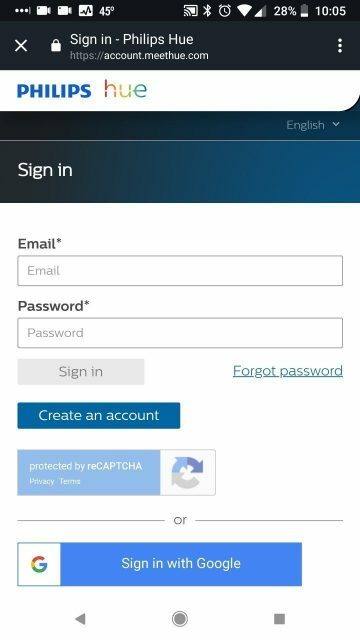 If you don’t have an account yet, you can follow the link below to create one and link it to your Philips Hue Hub. You can also create the Philips Hue account in the app, but I find it easier to do through the web. Your computer and Hue Hub must be connected to the same WIFI network. Now you're ready to connect your Amazon Echo and Hue Hub! This guide shows the Android version of the app. 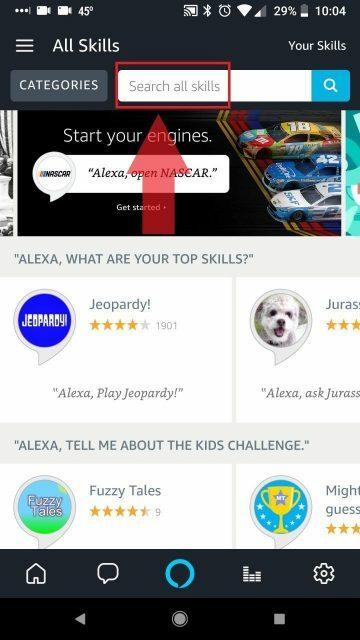 First, open the Amazon Alexa application on your Smart Phone. Then, open the menu by selecting the three lines in the top right corner of the app. Select the 'Skills' section of the app. 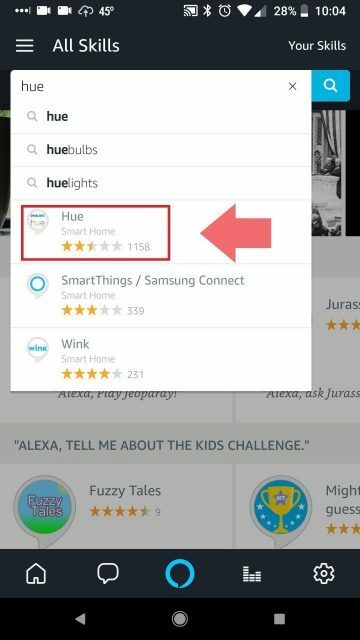 Type 'Hue' into the search field and select the Hue skill. When the skill opens, select enable. 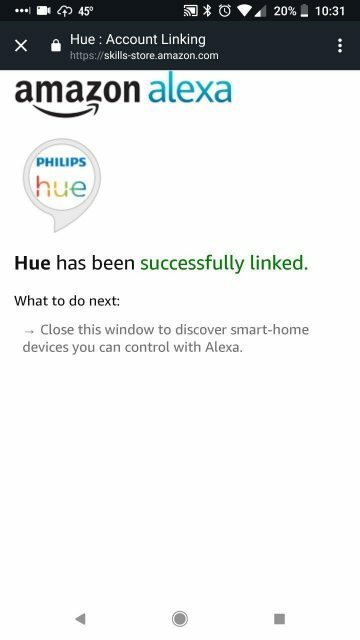 After you sign-in to your Hue account, you will receive a confirmation that the account was successfully linked. 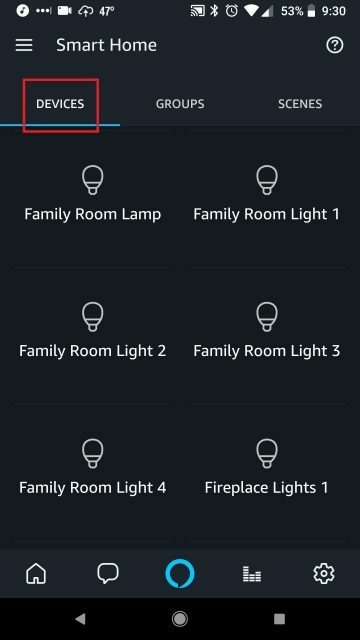 Select 'Discover Devices' to have the Alexa app find your Philips Hue lights. You will also need to press the push-link button on the Hue bridge so the devices can be found. 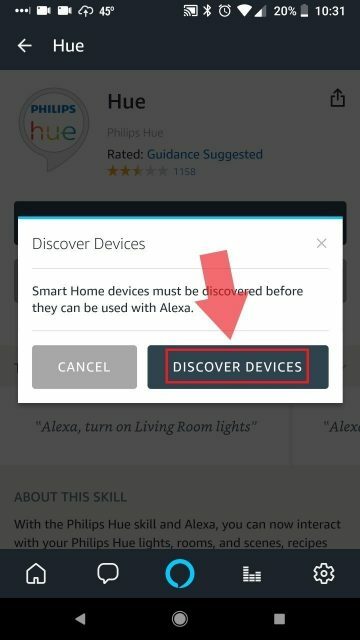 If you need to re-run the discovery process, you can ask Alexa to "Discover Devices". Press the Hue Push-Link Button while devices are being discovered. Navigate to the 'Smart Home' section in your Alexa menu. You will find your Hue lights and scenes in the corresponding tabs. Alexa…turn on Family Room Lamp. Alexa…set Family Room Lamp to 50%. 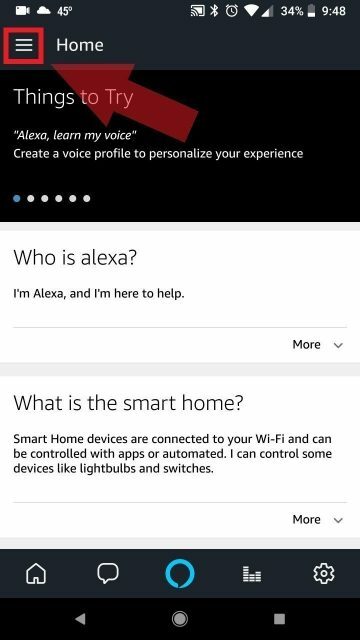 Alexa…set Family Room Lamp to blue. 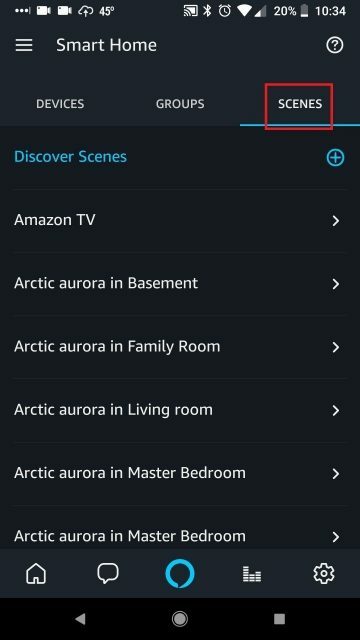 The list of scenes in Alexa is based on the scenes and rooms that you create in the Philips Hue app. For example, the scene 'Dimmed' will exist in every room that you created in the Hue app (Family, Kitchen, Bedroom, etc.). 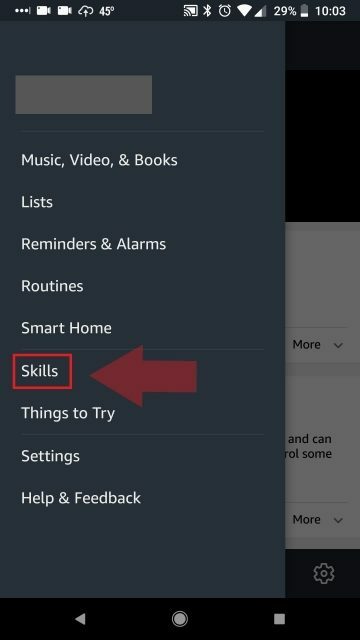 You can find a complete list of your scene names in the 'Smart Home' section of the Alexa app. 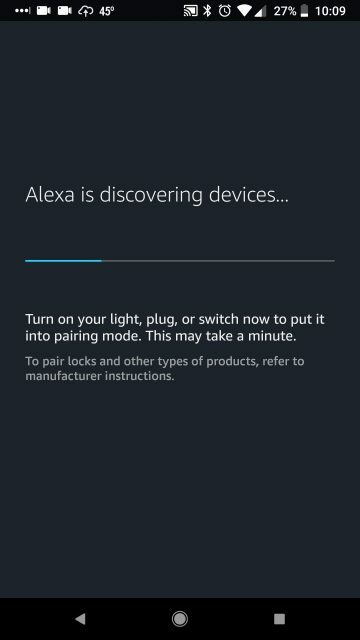 Learn about the 3 ways to optimize lighting control with Alexa for better usability and more convenience. Just say, "Alexa. Turn on the lights"
The only thing better than voice control for your lights is automated control of your lights. Never walk into a dark house or room again! 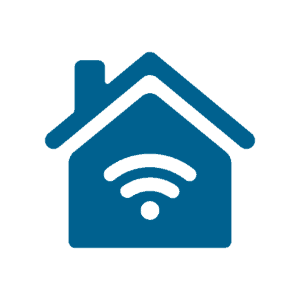 Do you want the ultimate convenience, safety and energy savings with your smart home? 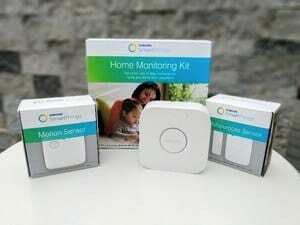 Learn why SmartThings is the best home automation controller for your lights and home.